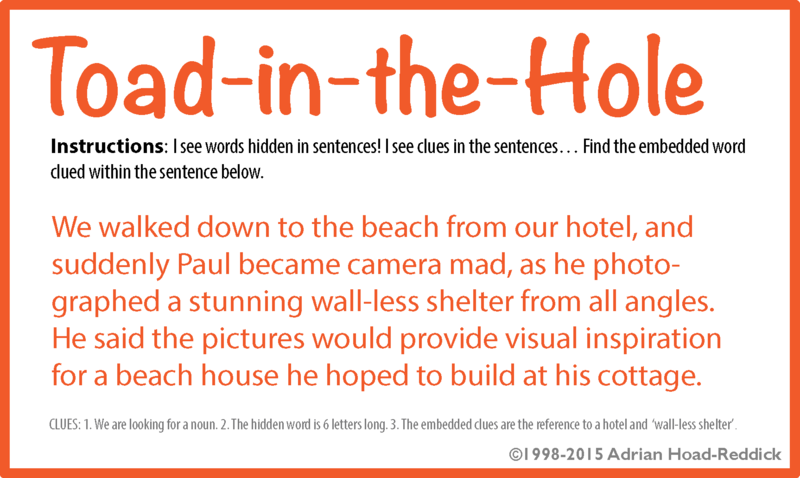 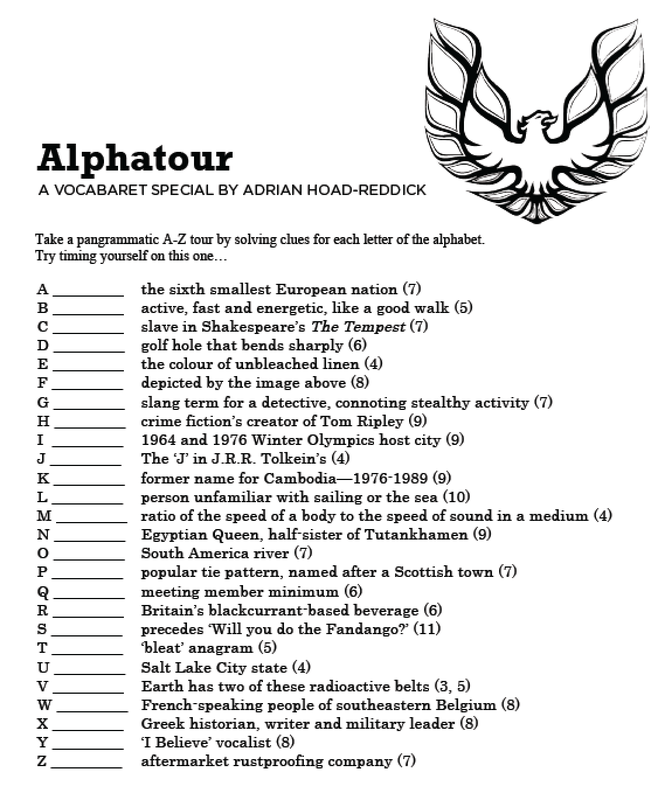 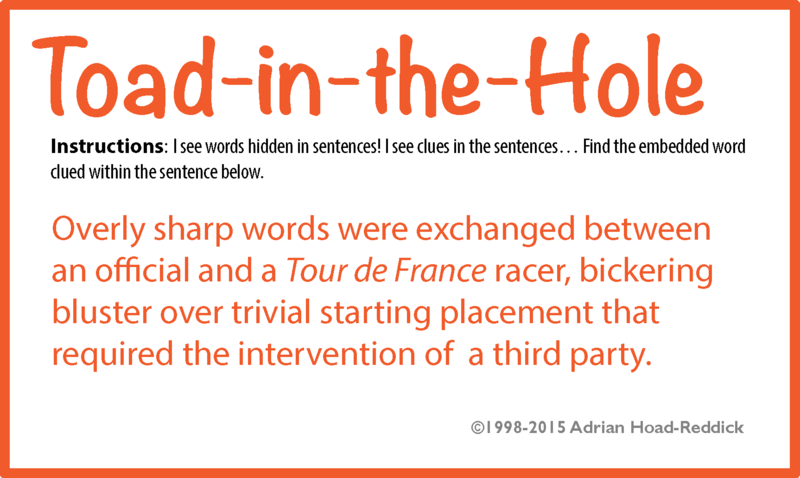 Solve clues to words and phrases containing the intact trigram ‘aug’. 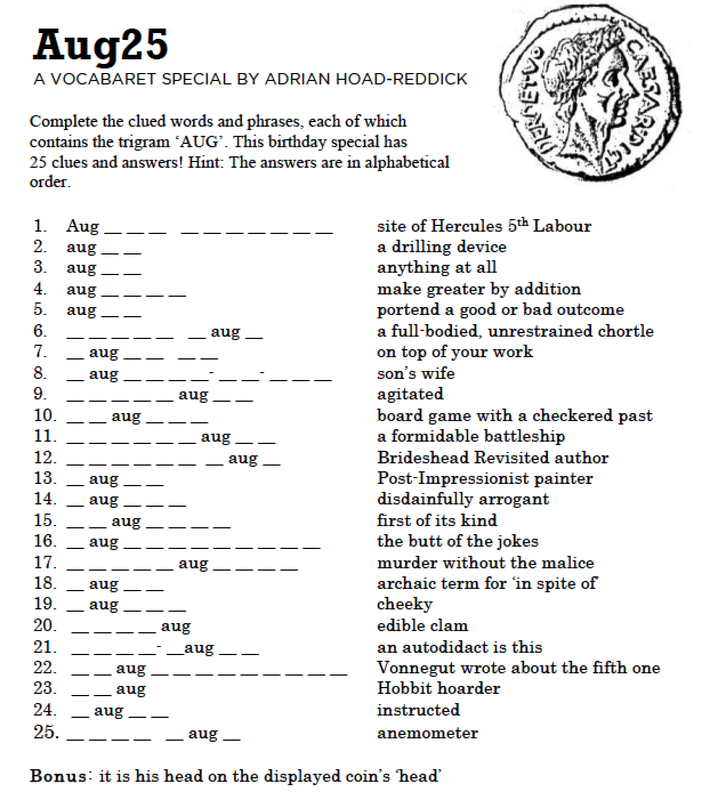 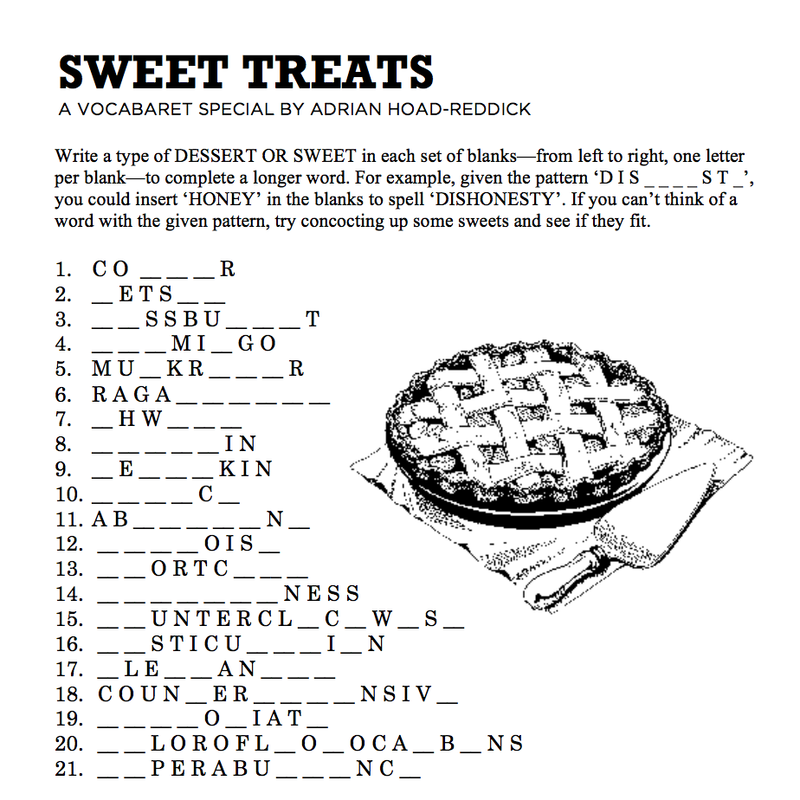 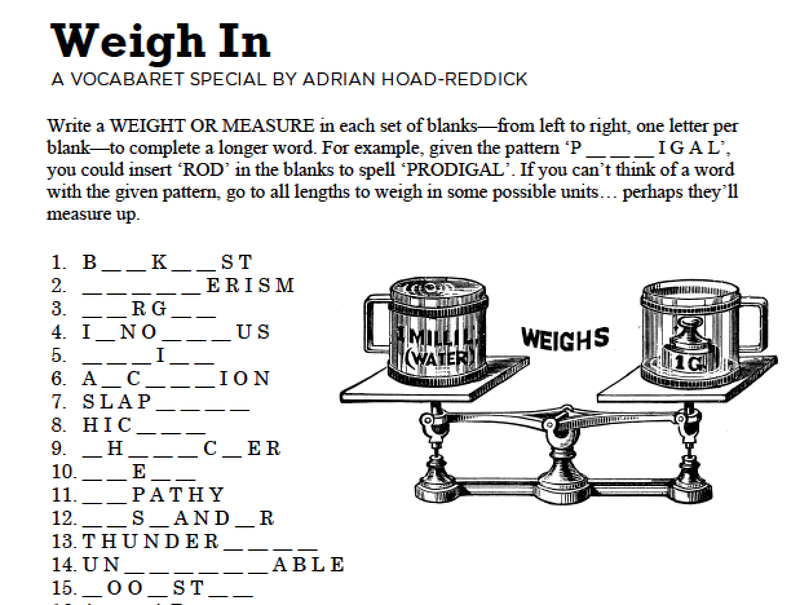 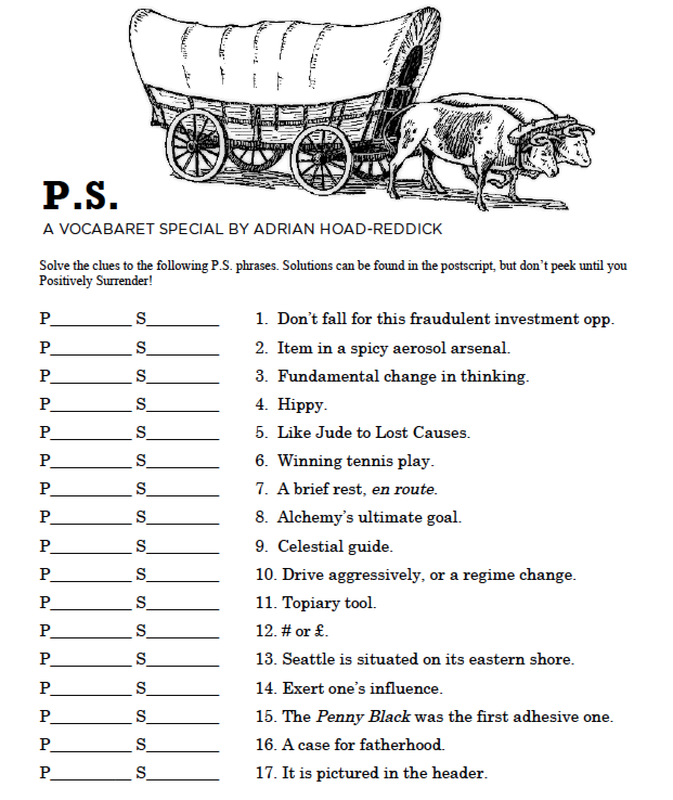 Here’s a link to the full printable Aug25 puzzle page. 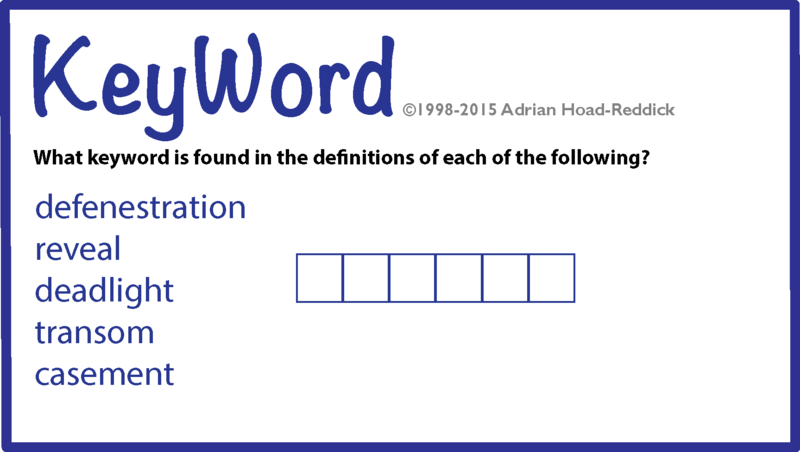 What keyword is found in the definitions of each of the following? 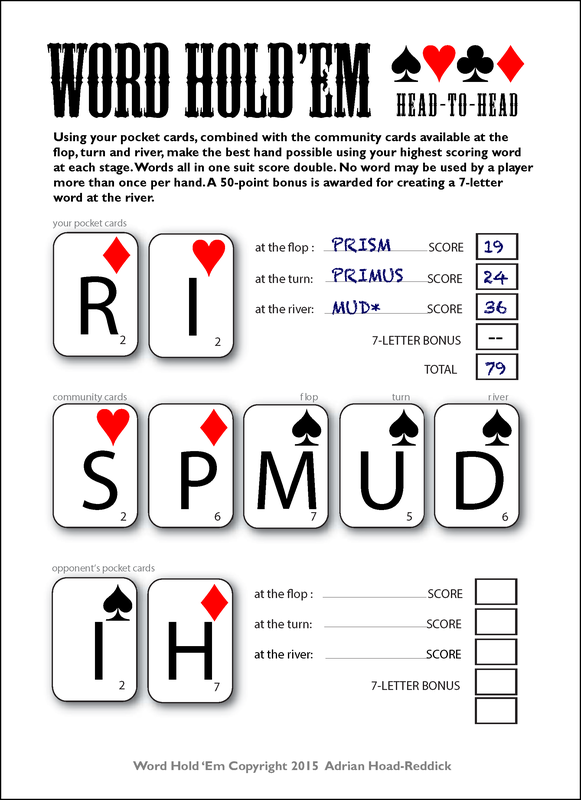 Here’s a print and play version.